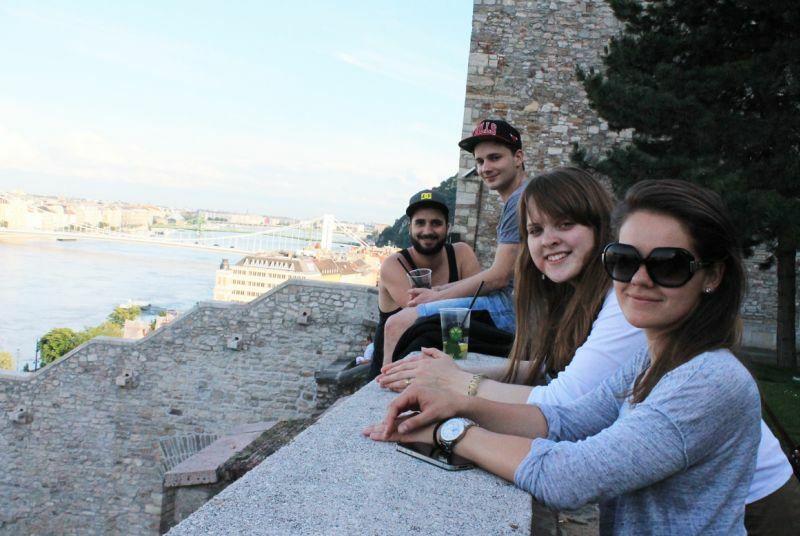 International Student Club VŠEM (ISC VŠEM) works on the basis of volunteering. 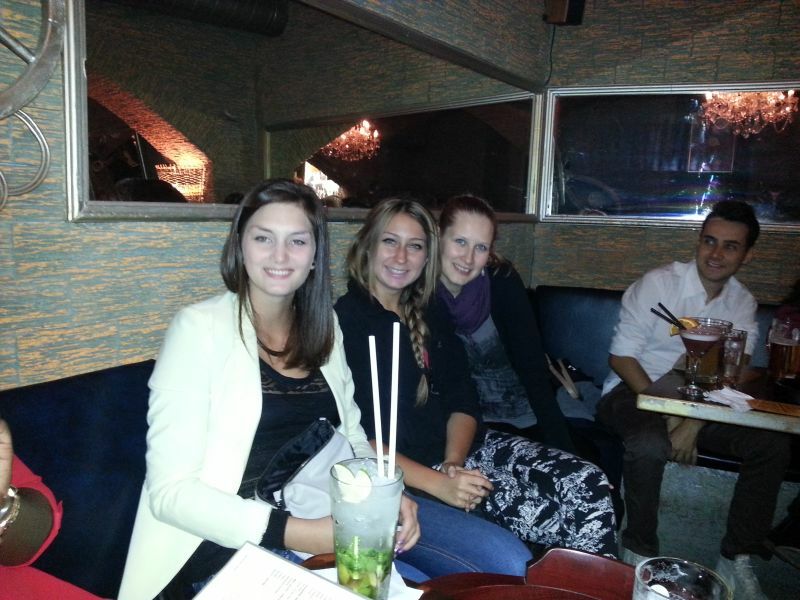 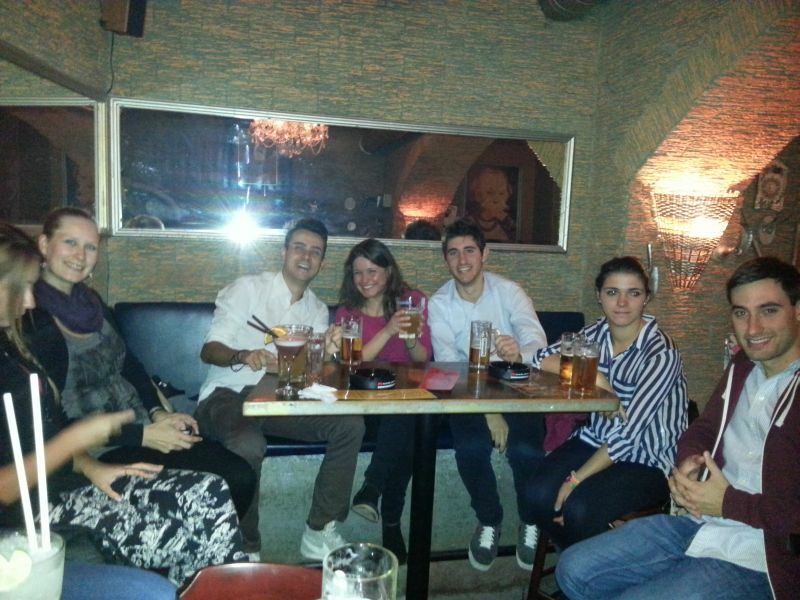 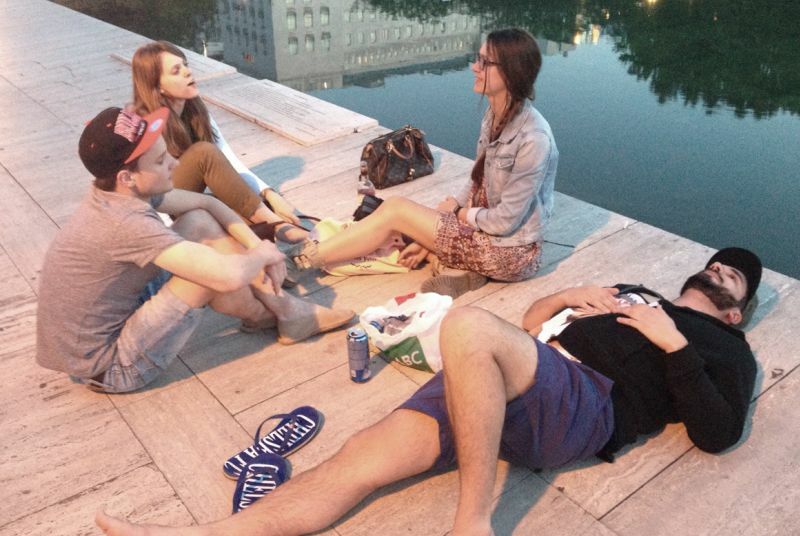 Students of VŠEM - "Buddies" - are responsible for their foreign colleagues individually in their free time. 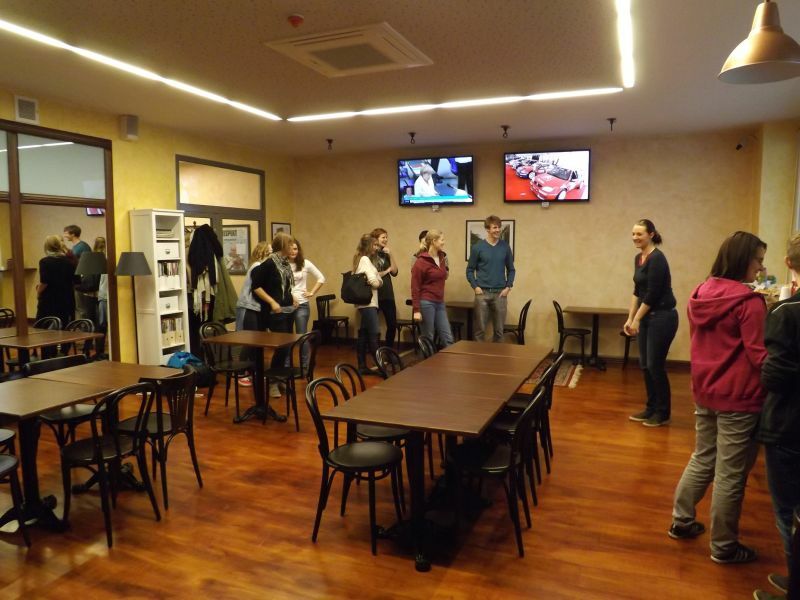 Their main responsibility towards foreign students is to make the stay of foreign students easier in the Czech Republic and make their studies at VŠEM easier. 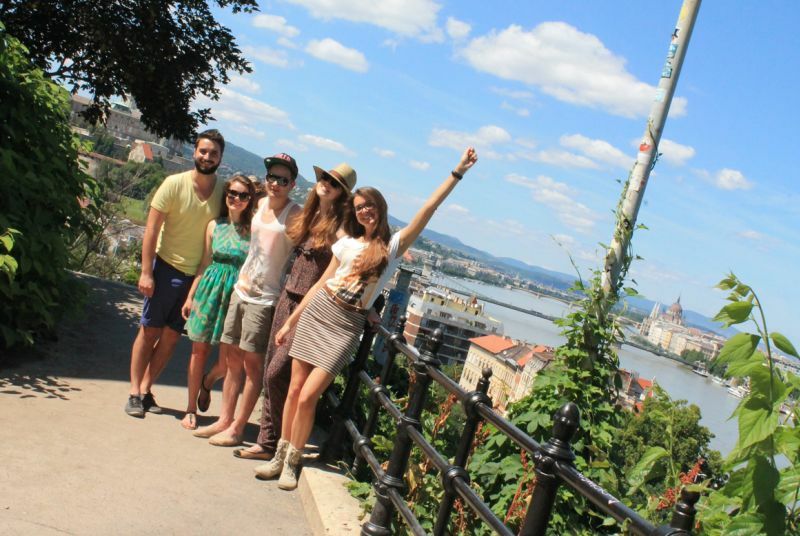 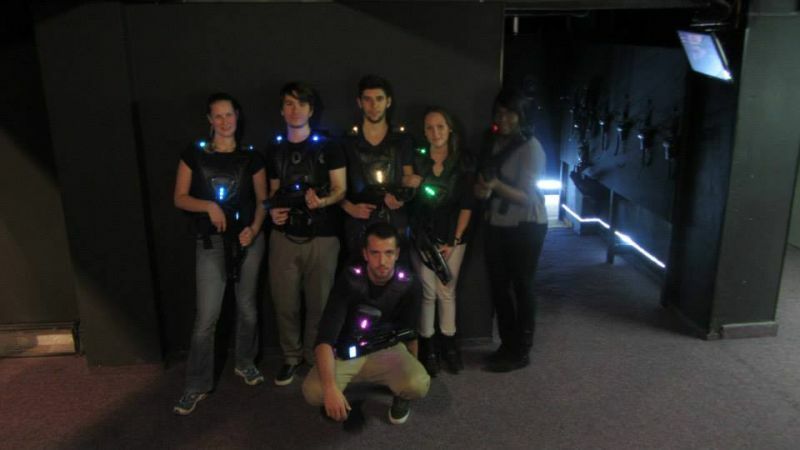 Participation in ISC´s activities allow Czech students communicate in a foreign language, to establish foreign contacts and familiarize with foreign cultures. 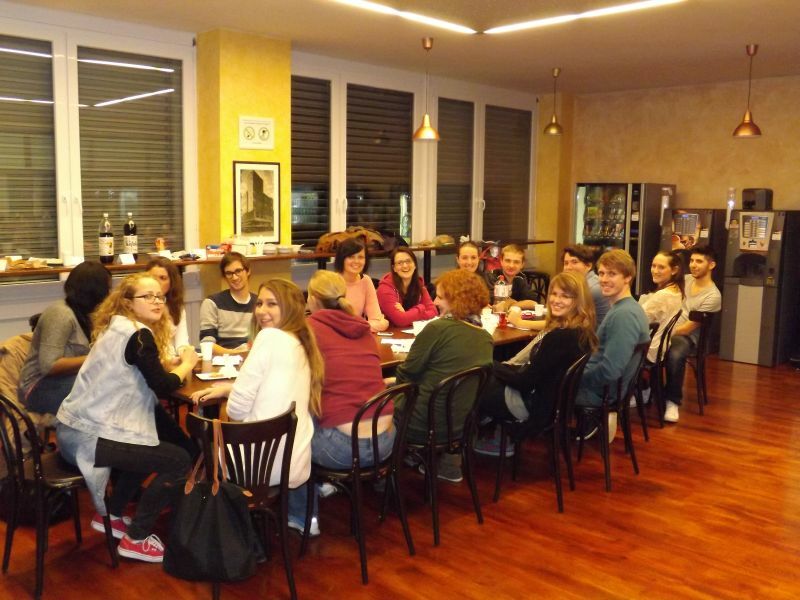 The participation will also help in admission procedure for Erasmus+ mobility.